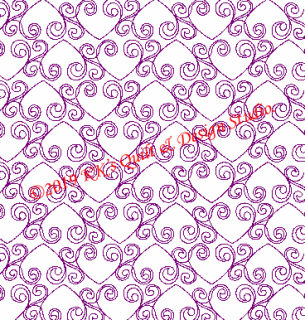 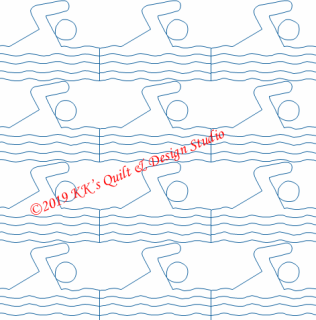 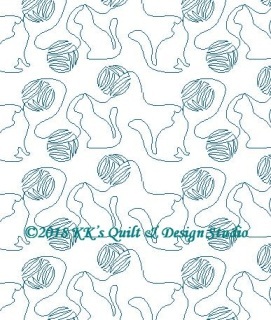 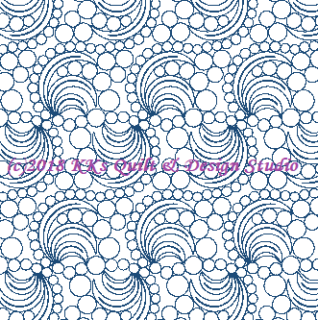 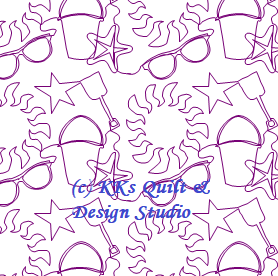 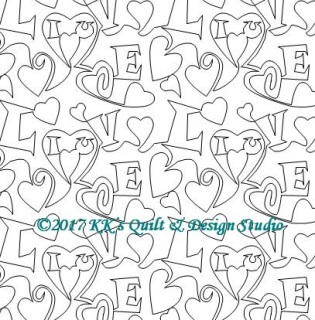 ​NOTE: You are purchasing a digital machine quilting file, not a finished, physical item. 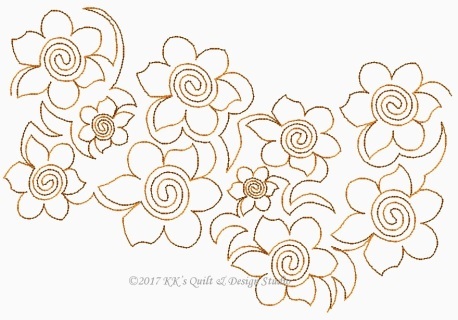 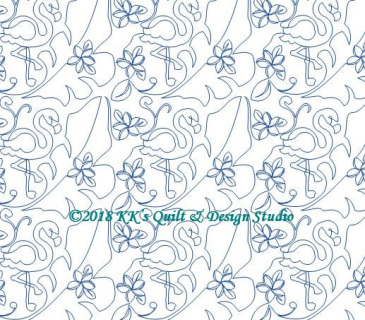 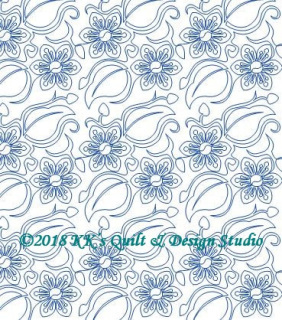 You must download the file to your computer, unzip the file and have a way to transfer the design/s to your longarm quilting machine. 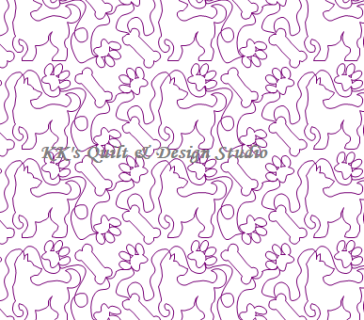 All design formats and sizes are included in a single zip file. 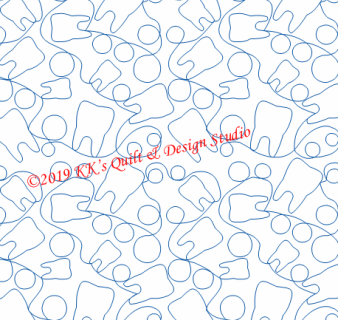 Due to the digital nature of this product, all sales are final. 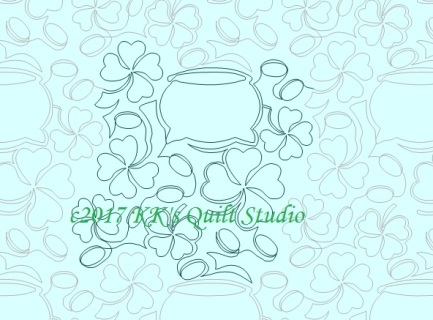 Due to the many computer operating systems and embroidery programs I cannot offer support in those areas.